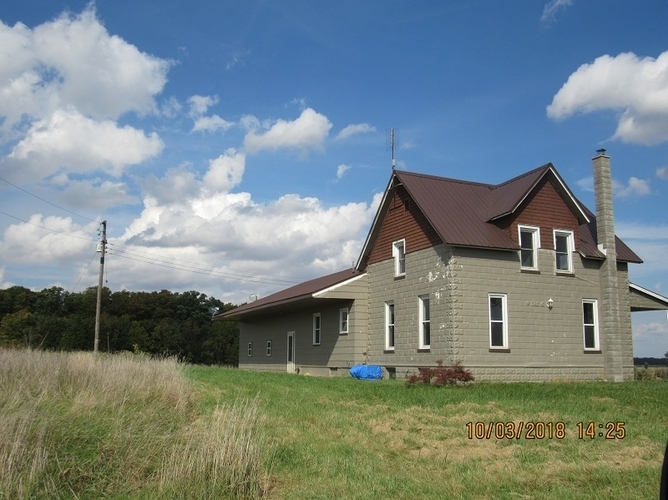 HOME IS LOCATED ON A HILL WITH 2.25 ACRES AND A BEAUTIFUL COUNTY VEIW; 2-CAR ATTACHED GARAGE AND A 3-CAR DETACHED OUT BUILDING THAT CAN BE USE FOR A HOBBY. HOME ELECTRICAL SYSTEM NEEDS TO BE INSTALL. Property was built prior to 1978 and lead based paint may potentially exist. This property may qualify for Seller Financing (Vendee). Listing provided courtesy of 5 Star Realty.